Our firm's partners pride themselves on being problem solvers for both the community and their clients. Mr. Mannon retired from the law practice in January 2018. 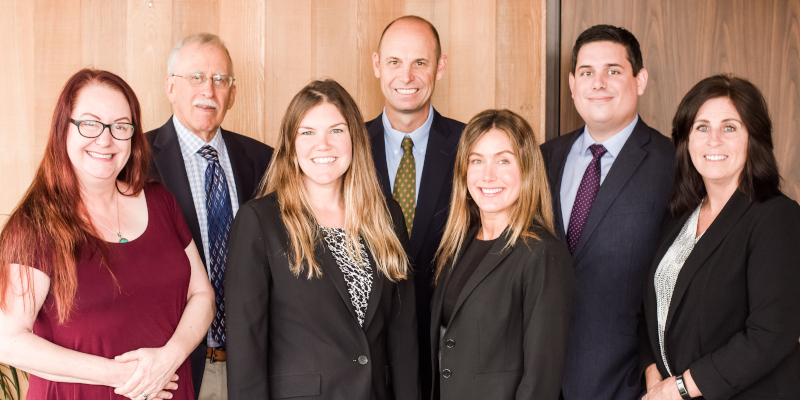 Mr. King’s practice encompasses both transactional work and litigation, with emphasis on estate planning and administration, real estate, timber-related issues, business transactions, and defense of environmental cases. Mr. Johnson’s practice consists of both transactional work and litigation, with emphasis on estate planning, real property, land use, business transactions and water rights. 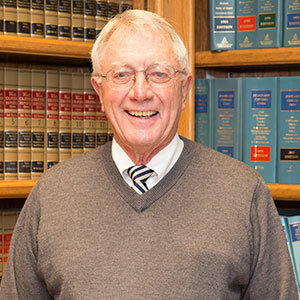 Mr. Stephens is an associate with Mannon, King, Johnson & Wipf, LLP Mr. Stephens was admitted to the California State Bar in 2010 after receiving his Juris Doctorate from Golden Gate University School of Law. Sharing between them 68 years of experience, our paralegal team has seen almost every legal situation, and they are a key component of our ability to assist our clients effectively. Our staff credits teamwork as their winning attribute. Although each person specializes in a particular type of law, all of them support one another and the attorneys to create as seamless an experience for the client as possible.